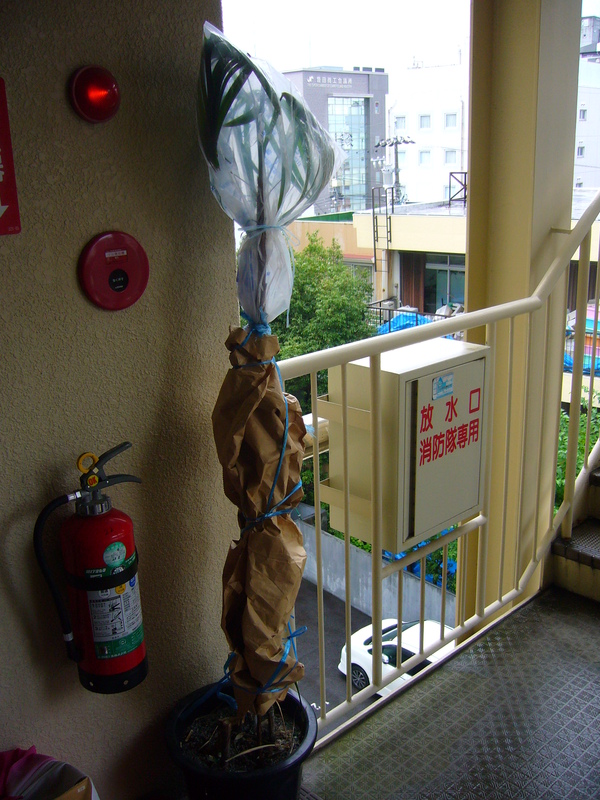 Missing Japanese summer – crazy, nostalgic, or both? 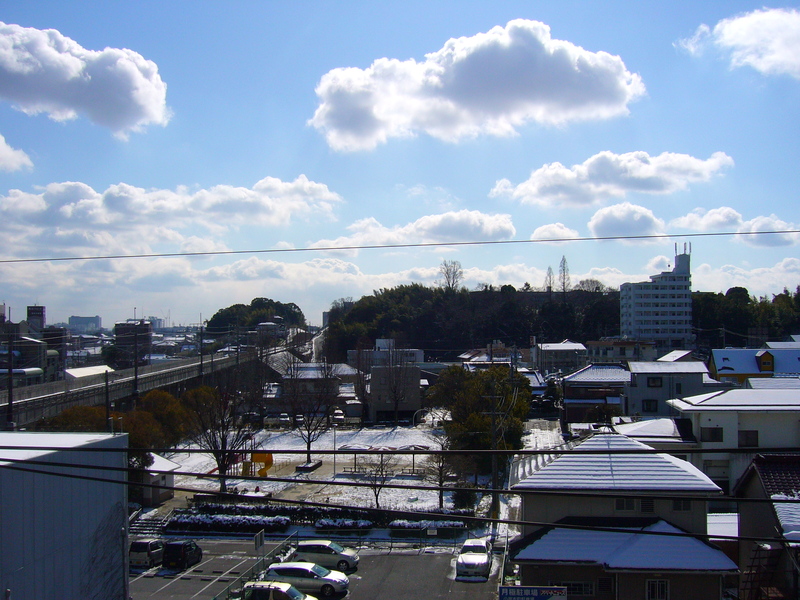 I really miss living in Japan. I left the country a little over a year ago and at first I didn’t miss it too badly. It was nice to experience all the familiar things in Belgium again. But recently my Japan deprivation has been getting worse. How can I tell that it’s getting really bad? 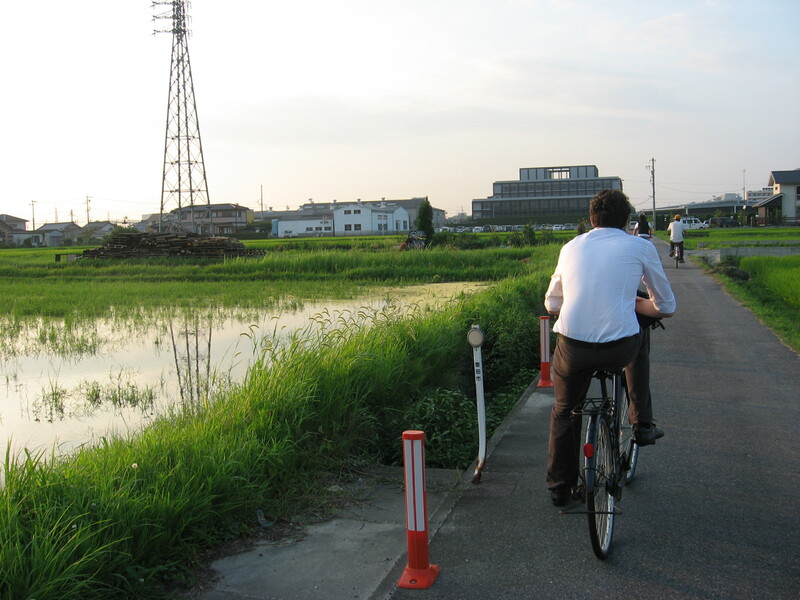 I have started feeling nostalgic about Japanese summer. Those of you who have experienced summer in Japan will immediately understand why this is a bad sign. 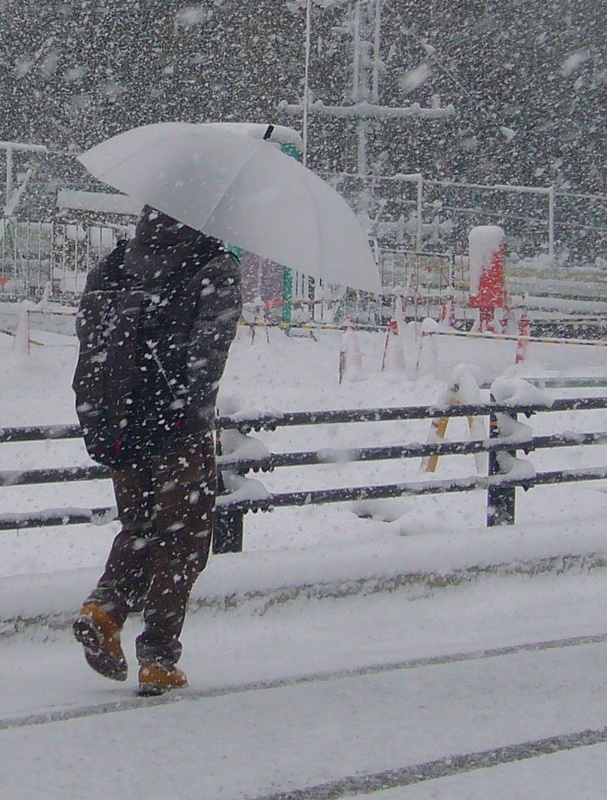 If you’re longing to be back in Japanese summer weather, you’re not quite right in the head. 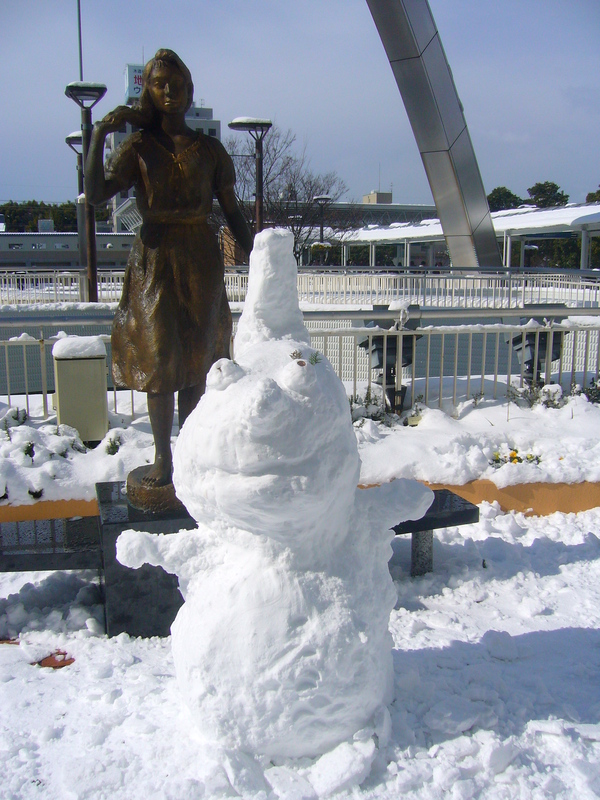 The combination of heat and humidity in Japan is brutal. As soon as the summer heat starts, people start counting down to autumn. Heat exhaustion is a common phenomenon and people prefer to stay indoors in air-conditioned spaces as much as possible. 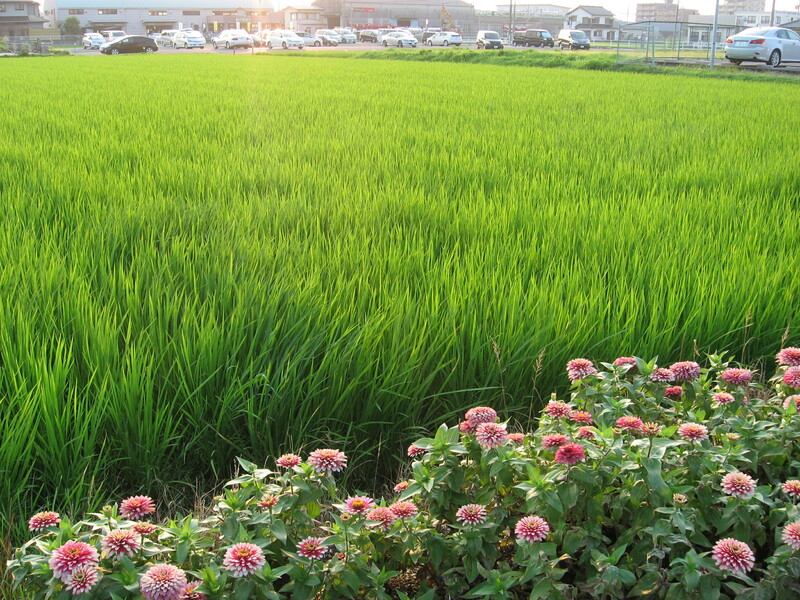 You can hear what a cicada sounds like and read more about typical, nostalgic summer things in ‘Summer in Japan’. 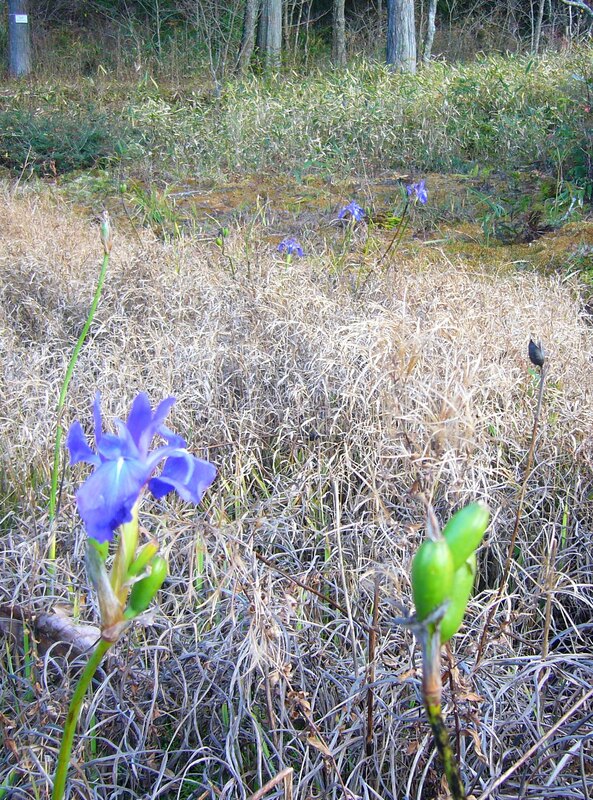 Ever since a week or two, we have had the first hints of spring in the air. The weather is definitely changing, with alternating days of rain and sun; as opposed to winter where almost every day is sunny. The temperature has been notably higher too, although this week there has been a plunge in temperature that has taken us straight back to winter weather. 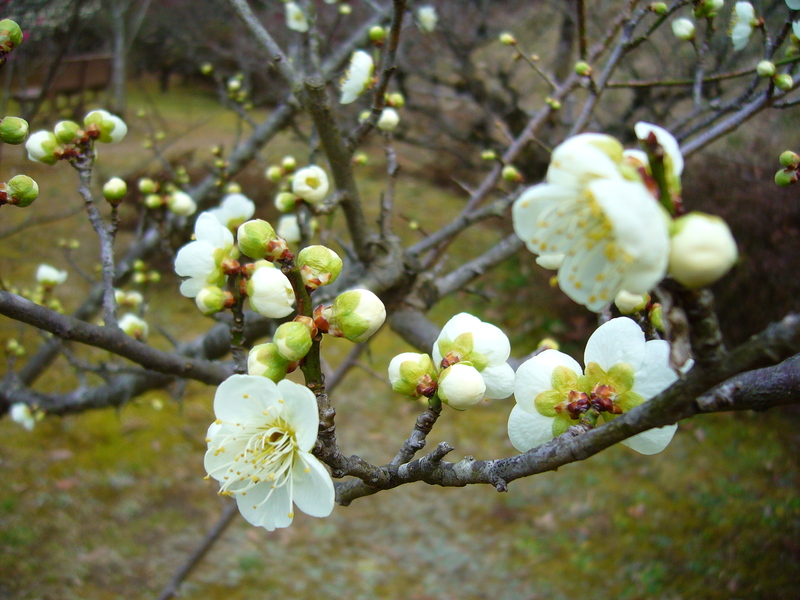 But nevermind that, because along with the first wafts of spring came the first blossoms of the season: plum blossoms or ‘ume’. 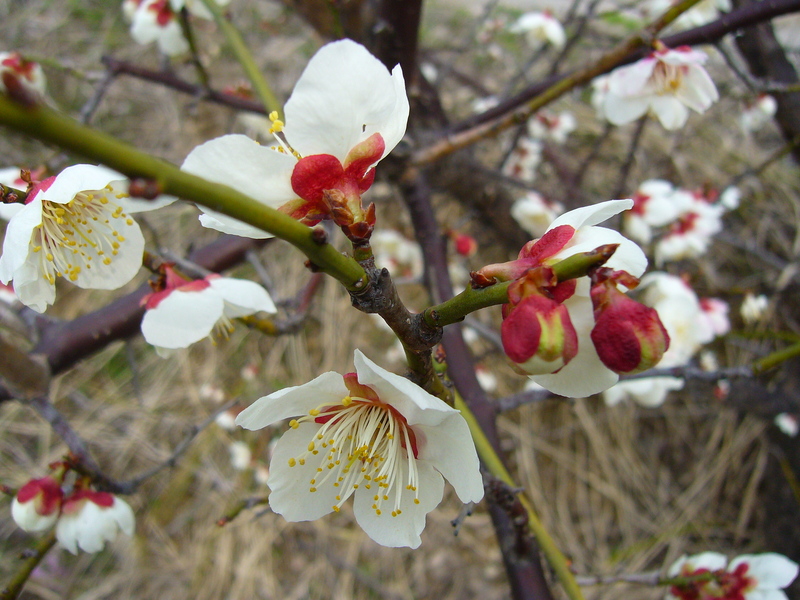 The plum trees typically flower in the beginning of March. 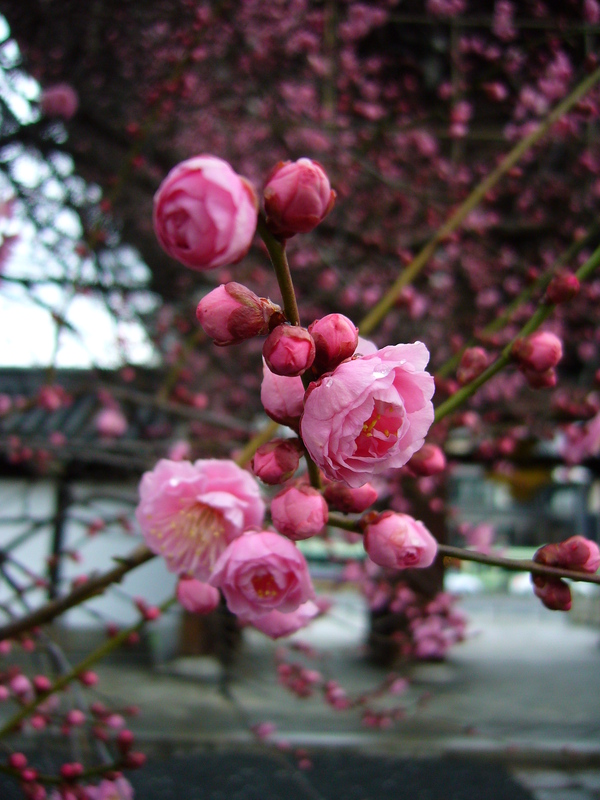 Due to the cold winter however, the blossoms are a bit late this year. 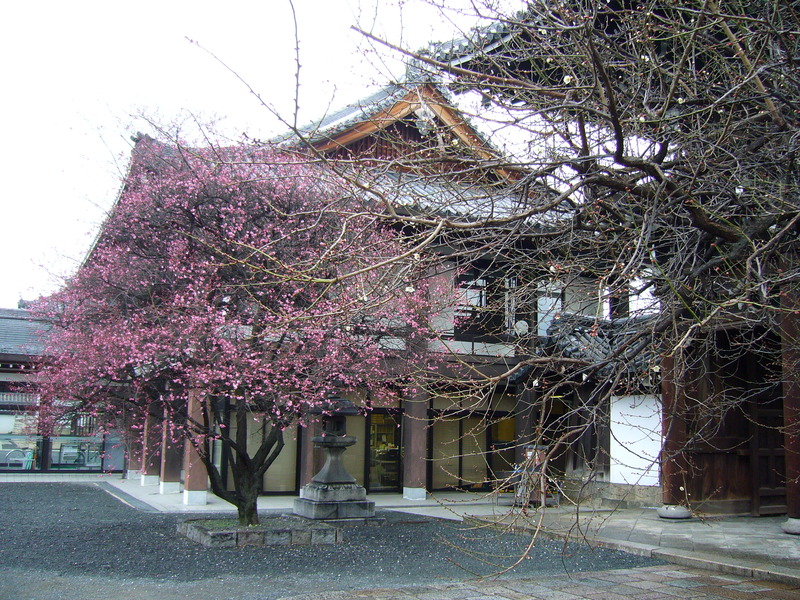 We still have to wait a little while longer for the cherry blossoms, which bloom in April. 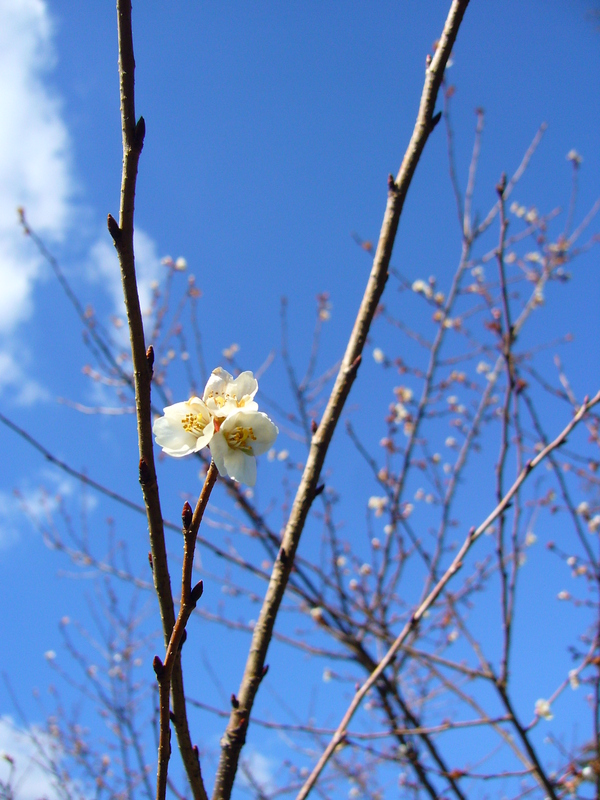 There is always an unmistakable joy to spotting those first tender flowers, in Belgium as well as in Japan. 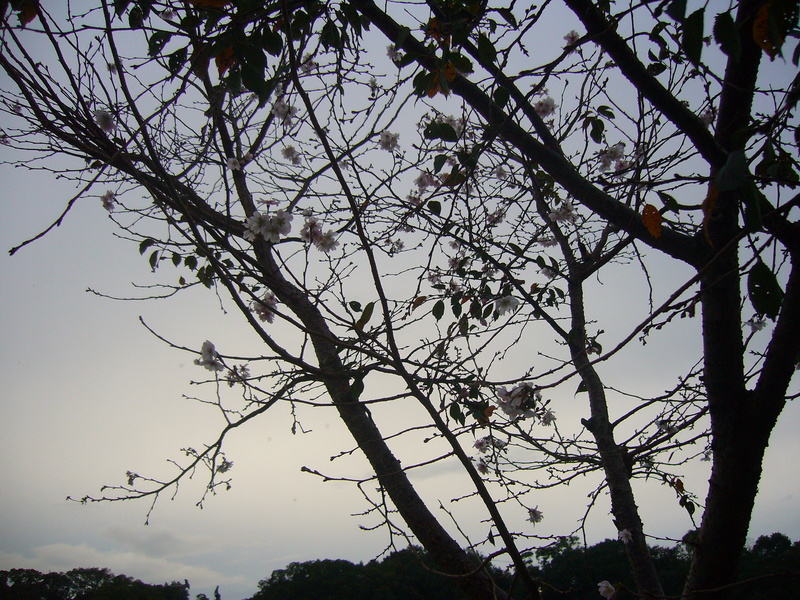 But somehow I seem to enjoy the blossoms even more here in Japan. 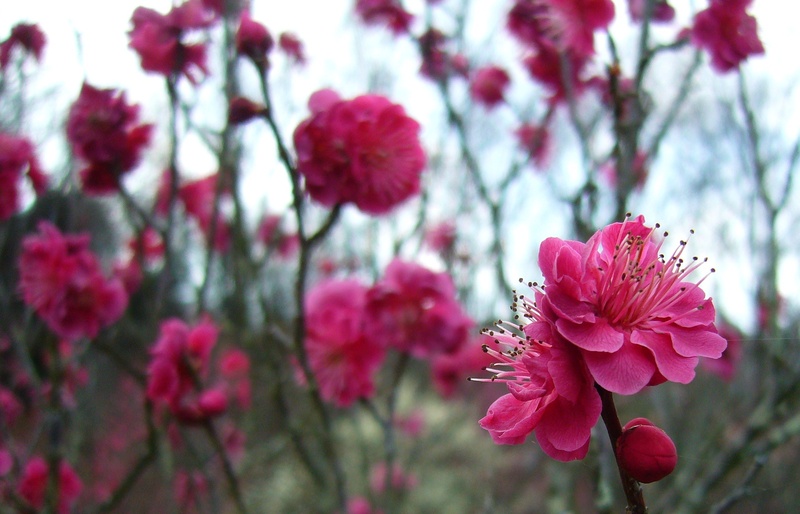 Is it the collective excitement that takes hold of the Japanese people as the first blossoms appear? Or are the flowers just more beautiful here? In any case they are more abundant. 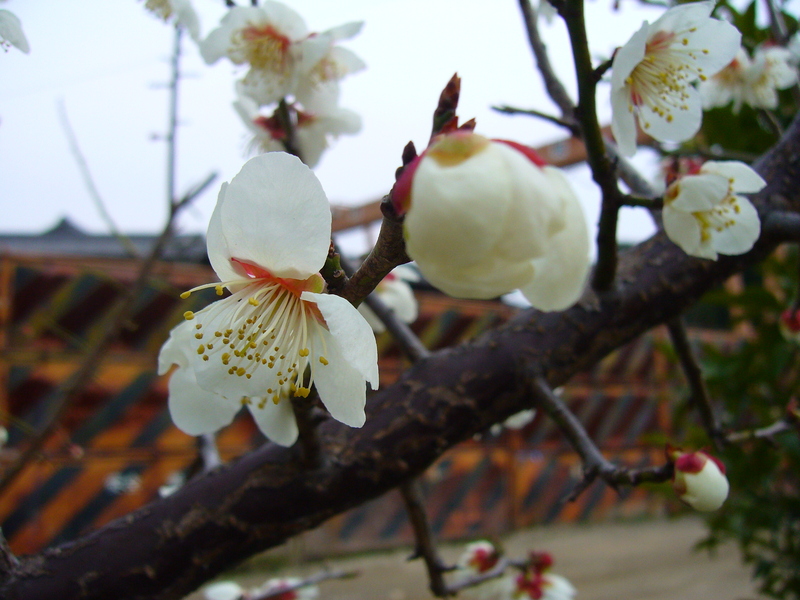 I see blossoms everywhere I go, even as I was walking through an abandoned industrial site the other day. The rusted up machines and the delicate flowers made for a beautiful contrast. 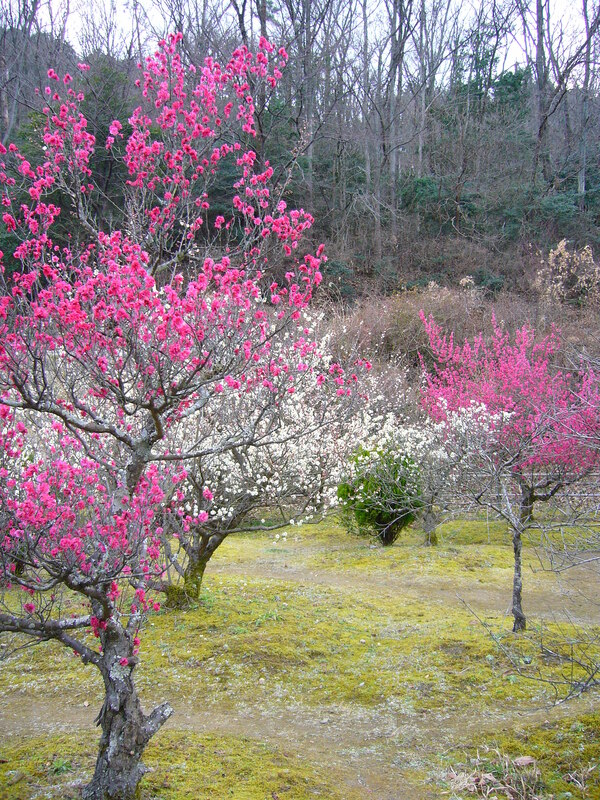 The ‘hanami’ or blossom viewing parties are held when the blossoms are at their prime. You can see how they advance in the pictures below. 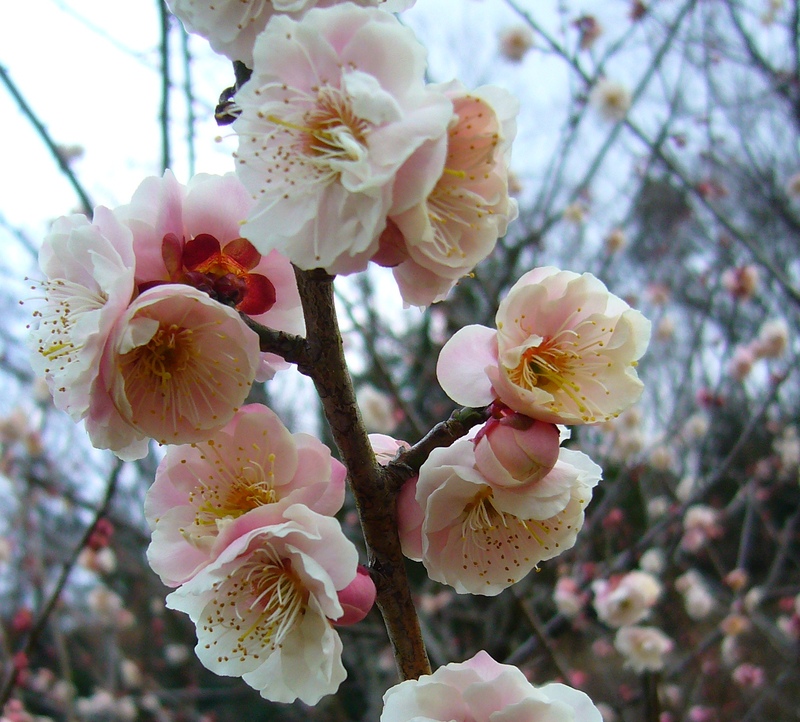 The plum blossoms come in various shades of white and pink. 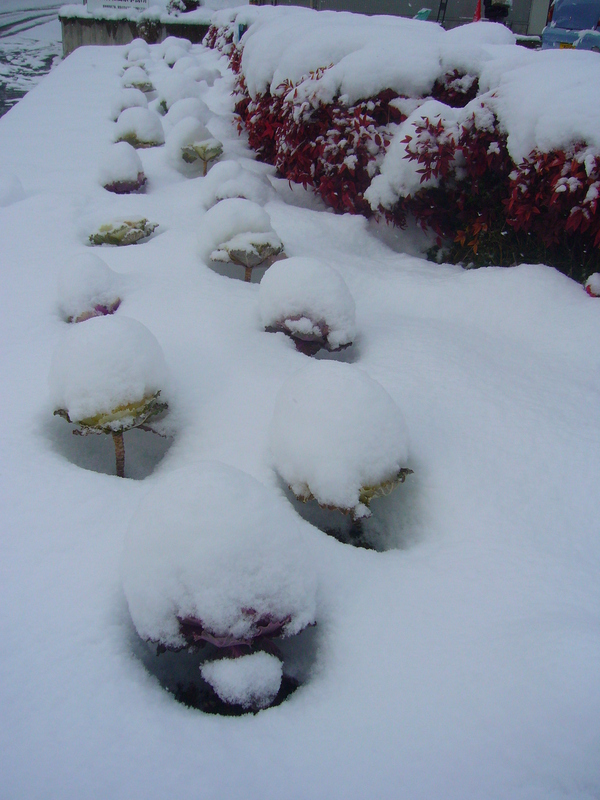 When returning to Japan after our two-week holiday in Belgium, we got our first taste of winter in Japan. 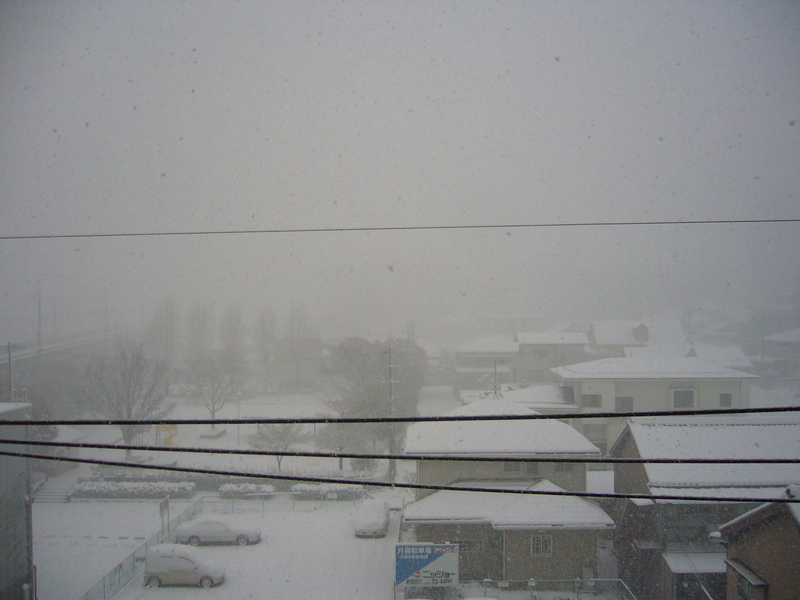 It has gotten cold (maximum 5° C at midday) and it even snows occasionally. 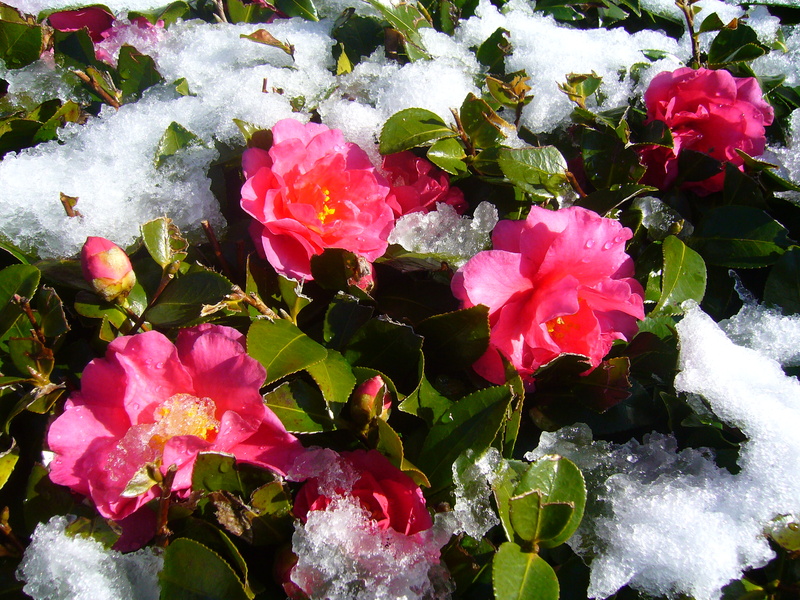 But I was very surprised to see flowers blooming even in this weather. 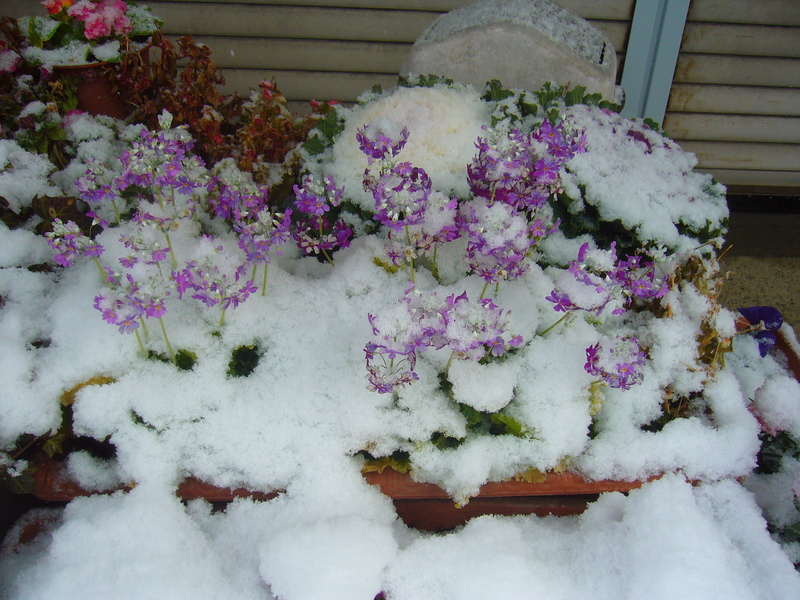 While I normally associate autumn and winter with barren trees and the withering of nature, I have encountered blooming flowers in Japan all throughout autumn and now also during wintertime. 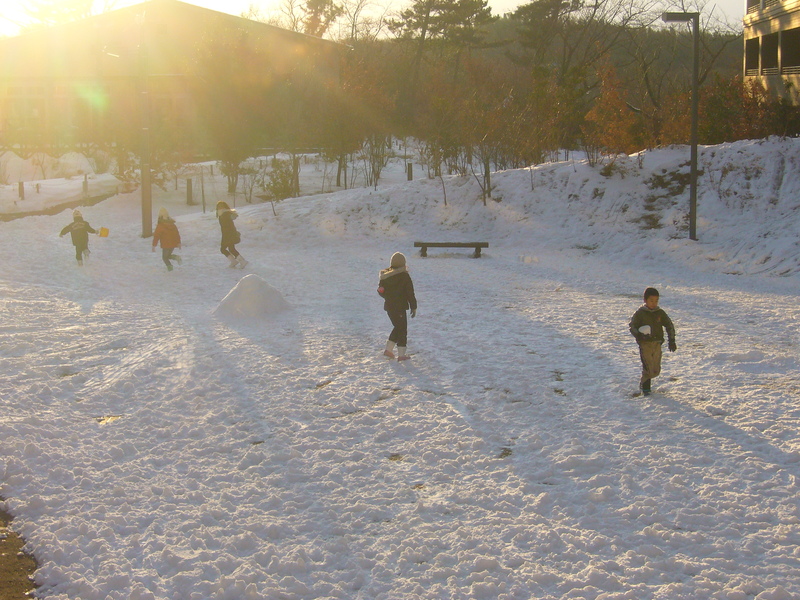 How wonderful to see those specks of colour in an otherwise gray winterworld. Autumn has arrived in Toyota City. It has for quite some time actually. Every since the beginning of October, there has been a drastic drop in temperature and humidity. The scorching heat has subsided to make way for a very pleasant climate with a humidity level that leaves my hair allmost frizz-free. 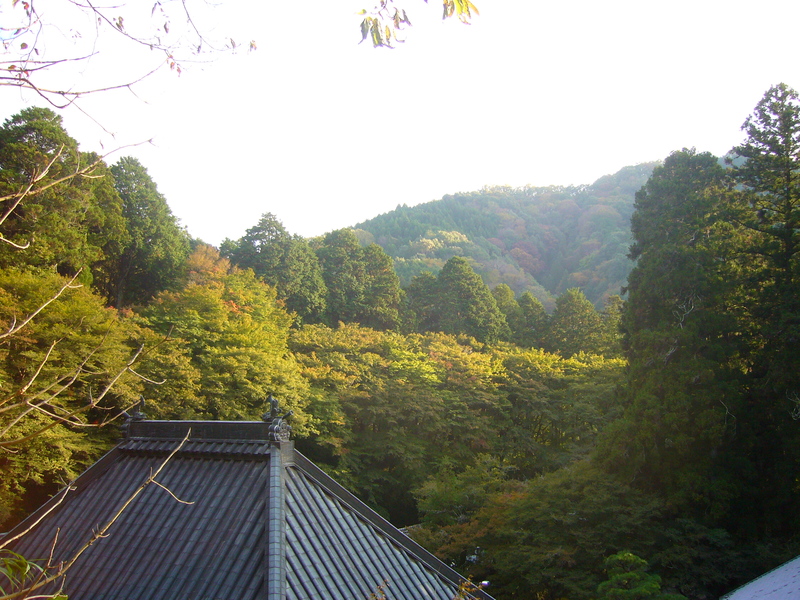 We are now happily awaiting ‘Kōyō’, the red autumn leaves. When we visited the popular Kōyō viewing spot Korankei Gorge in the town of Asuke (part of Toyota City) last weekend, they weren’t quite there yet. 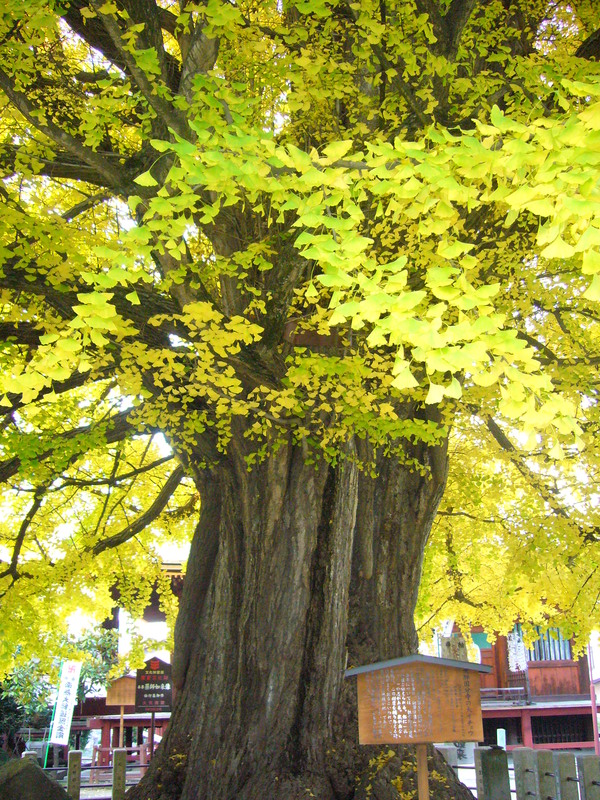 But in Takayama, in the mountains where it’s colder, the leaves were already beautiful. 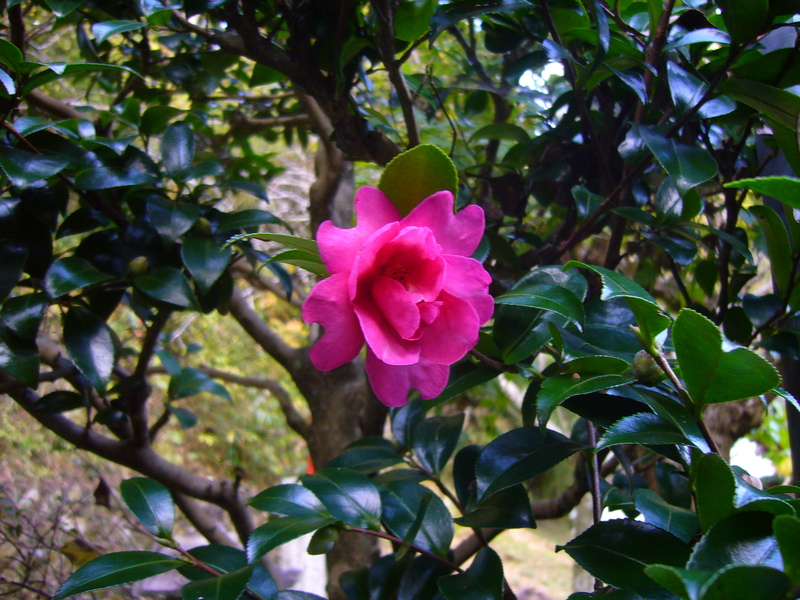 The changing of the leaves is an event that is followed with close attention troughout Japan. 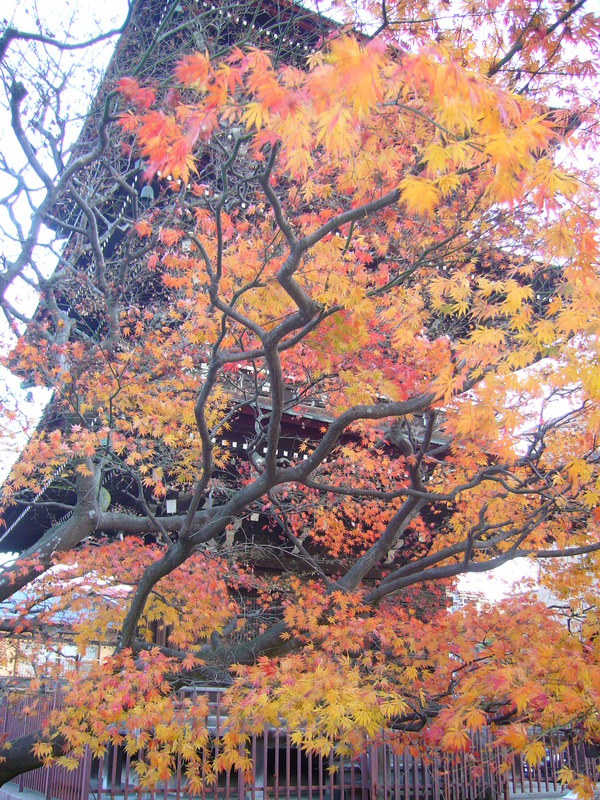 When the red leaves are at their prime, the queues to the popular viewing spots are endless. I’ve heard stories of people who tried to enter Kyoto in the most popular Kōyō weekend but instead were stuck in traffic for 7 hours only to return without having seen the leaves.